UniCredit agreed on April 15 to pay $1.3 billion to U.S. authorities to settle probes of violations of U.S. sanctions in Iran and other countries between 2002 and 2012. The agreement, one of the highest for such violations, follows a similar $1.1 billion settlement by Standard Chartered on April 10. 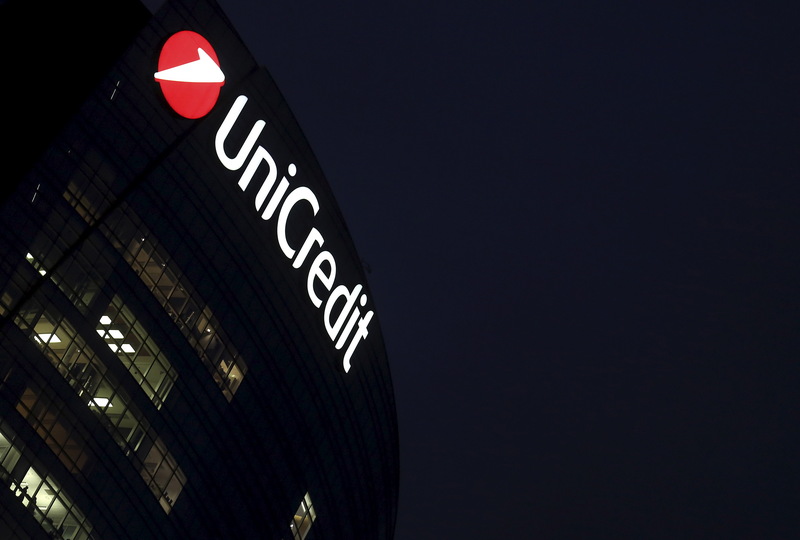 UniCredit said in a statement that the amount owed was entirely covered by provisions. It added it expected the final settlement to lead to an after-tax benefit of around 300 million euros. That would translate into a boost to the bank’s common equity Tier 1 capital ratio of about 8.5 basis points. UBS was forced to hike provisions by $450 million in March after a French court ordered it to pay fines of 4.5 billion euros in a tax fraud case. UBS, which had initially played down the legal risks, has appealed for the verdict to be reversed. UniCredit shares were up 1.8 percent at 12.7 euros as of 0848 GMT on April 16.